Amplitude has released its new Tangor UV high-power femtosecond laser, which is able to deliver up to 150µJ of UV pulse energy, has a repititon rate ranging from single shot to 2MHz, and a pulse width of 500fs. 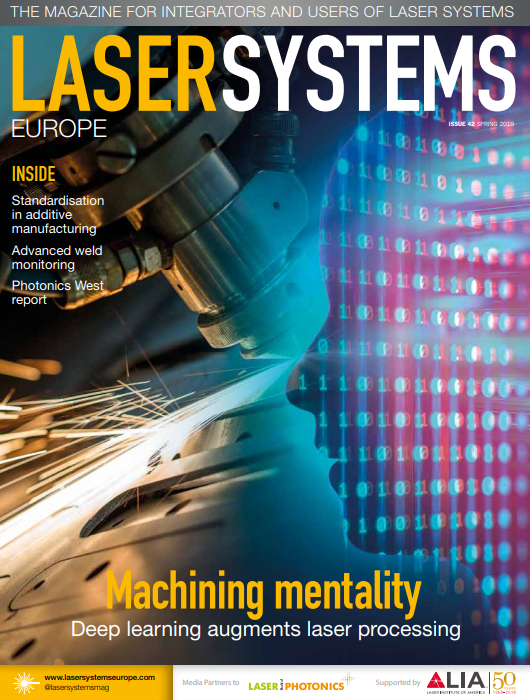 The new laser can dramatically enhance a production line by providing an excellent balance between cutting quality and throughput, while being compact and lightweight. It has been designed to be easily integrated into a production line, and offers high processing flexibility, no matter the optical setup used.